If recent actions on the part of Honda Motors and company shareholders are any indication, Takata's days may be numbered. 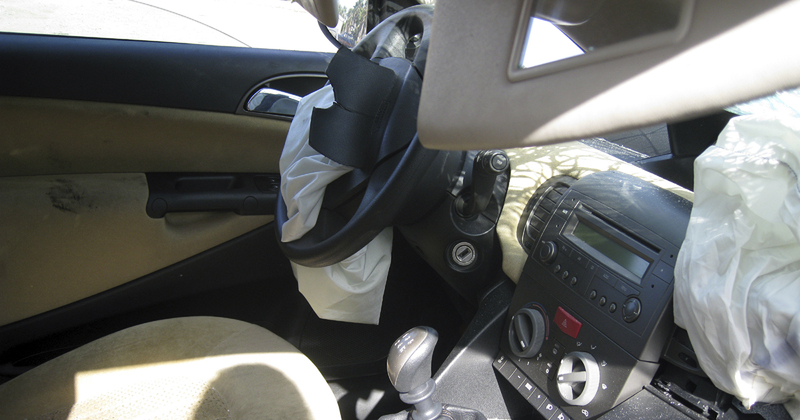 Airbags manufactured by the Japanese-based company have been implicated in at least eight deaths and over a hundred serious injuries due to faulty design as the result of cost-cutting efforts. Takata airbags with exploding inflators have been killing and injuring drivers since 2004, when the first death was reported. 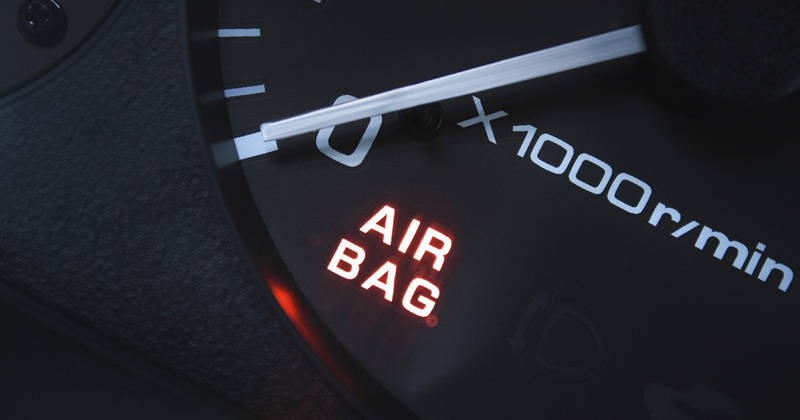 Defective airbags were installed in over a dozen different US, European and Japanese makes between the years 2000 and 2008. However, numerous media sources now report that they have been installed in a number of current (2015) General Motors models as well. In this case, it is the side airbags that are the problem. GM has issued a recall of over four hundreds of these passenger cars and SUVs. 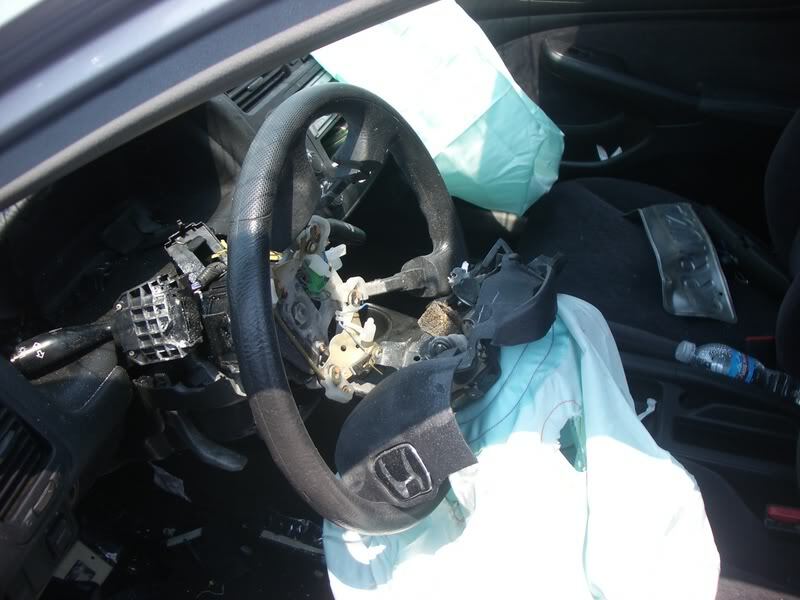 Today, several media outlets are reporting that airbag maker Takata has expanded its recall to include 34 million vehicles worldwide – nearly twice the current figure. This will make it the largest vehicle recall in history, eclipsing the Ford recall of the 1980s for defective transmissions. Tataka, a company based in Tokyo, was for decades a pioneer in automotive safety devices that include seatbelts (actually illegal in the U.S. prior to the 1950s) and child safety seats. 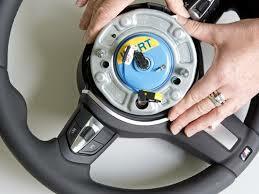 It was also an innovator when it came to air bags, now standard equipment on all newly-manufactured vehicles. 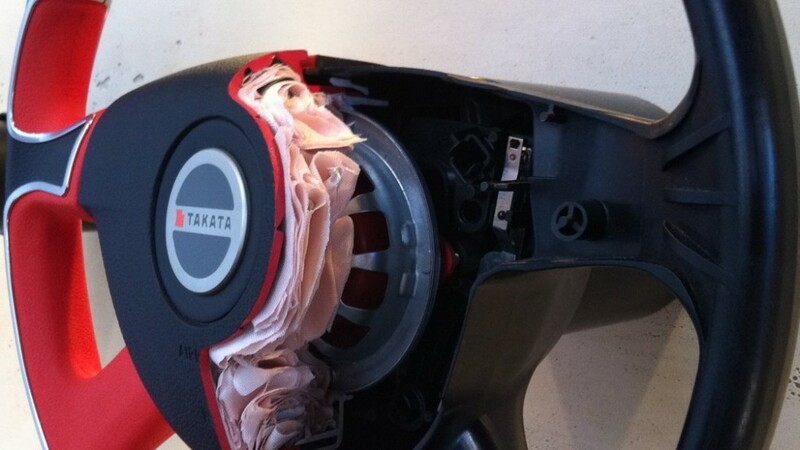 The Takata airbag recently claimed another victim. In March, an unidentified driver of a 2003 Honda Civic was injured when the airbag deployed and the inflator housing shattered, sending a jagged piece of metal into the neck. The driver survived after emergency surgery, but has still filed a lawsuit against the automaker. In the wake of injury lawsuits and a federal criminal investigation over exploding air bag inflators, management at manufacturer Takata is undergoing a major restructuring. The current company president, Stefan Stocker, announced that he is abdicating in favor of chairman Shigehisa Takada. Additionally, Stocker, Takada and at least three other high-ranking executives will see their paychecks shrinking by as much as half as client automakers cancel orders and legal troubles continue to mount. 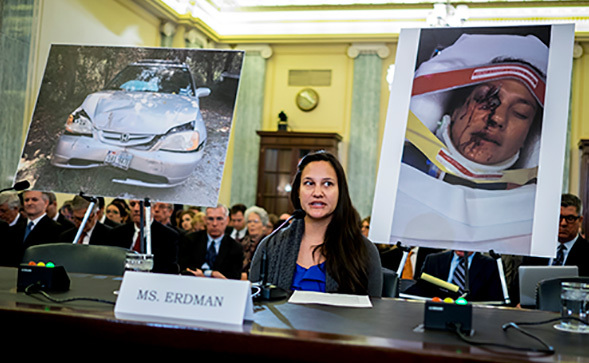 So far, the recall of its airbags has cost Takata $400 million.